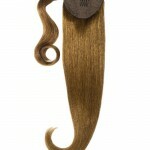 Original Diva is Australia’s leading provider of premium quality human hair extensions. With over 10 years experience, its clip-on ponytail remy human hair extension is designed to create a beautiful, long, thick and sleek ponytail in just minutes. The Original Diva Ponytail has been designed to wrap around the natural hair with the use of a secure Velcro wrap system. 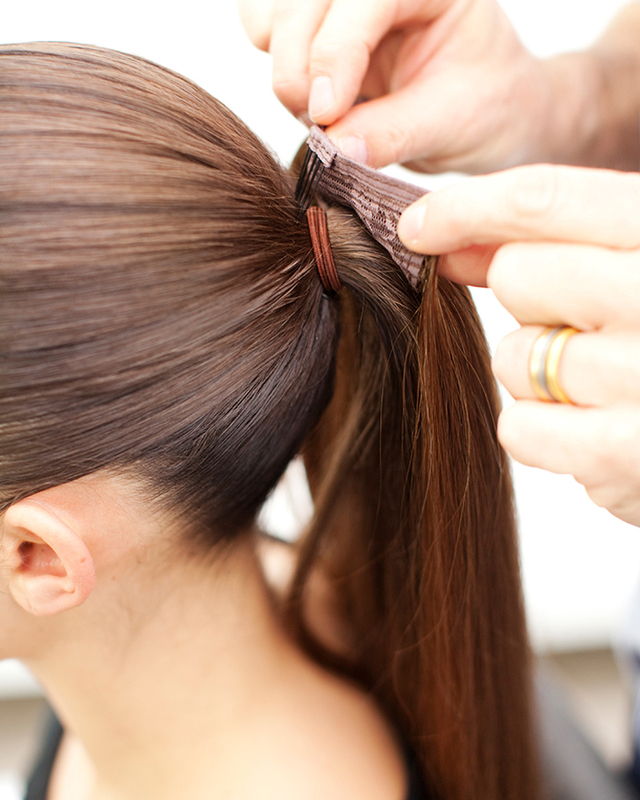 To install, simply place your natural hair in a ponytail. 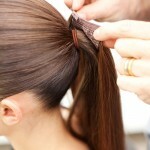 Then insert the comb (from the clip-on ponytail) into the hair to keep in place. Thereafter, wrap the Velcro around the natural hair until the two ends connect firmly. Finally, wrap the left over hair around the ponytail to finish. 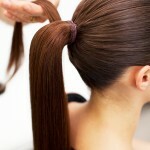 As a clip-in hair extension, the ponytail can be installed and removed as many times as you like. The results are amazing! 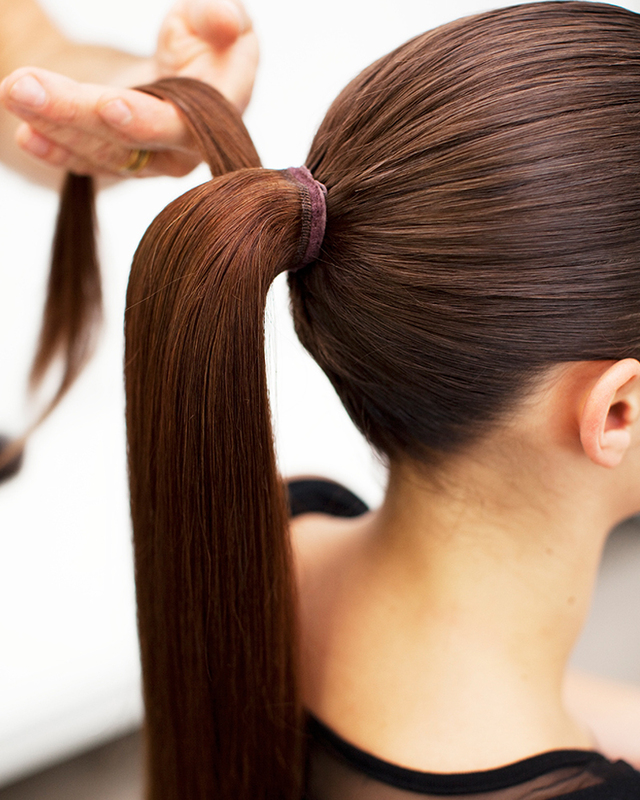 Each ponytail has 82g of remy human hair and is 18″ (40cm) in length. It can be curled, hot-ironed and straightened just like your own hair. 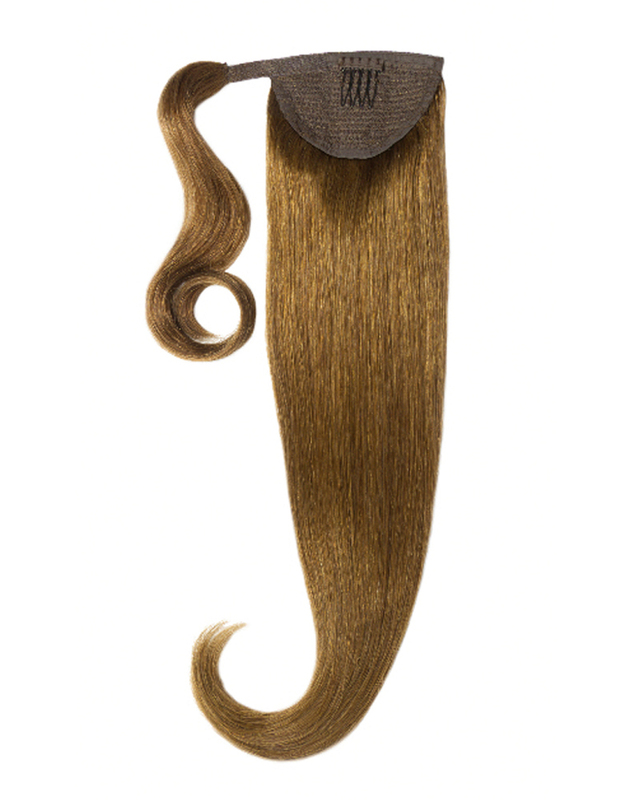 Original diva ponytail has made it easier than ever to clip on a beautiful long thick sleek ponytail in just minutes. This product has been designed to wrap around the natural hair with an easy to use secure velcro wrap system. Simply place your natural hair in a ponytail. Then insert the comb into the hair to keep in place. Wrap the velcro around the natural hair until the two ends connect firmly. This is a must have for anyone that wants a perfect looking hair piece. Lasts forever as well.